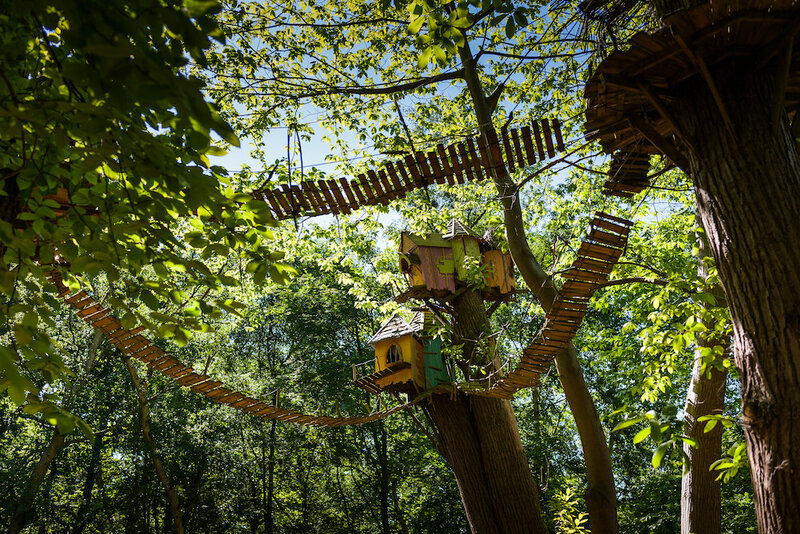 Muddy Says: A WILD and imaginative adventure park with magical treehouses and a hint of intriguing characters, bringing a curious difference to the Norfolk Broads. 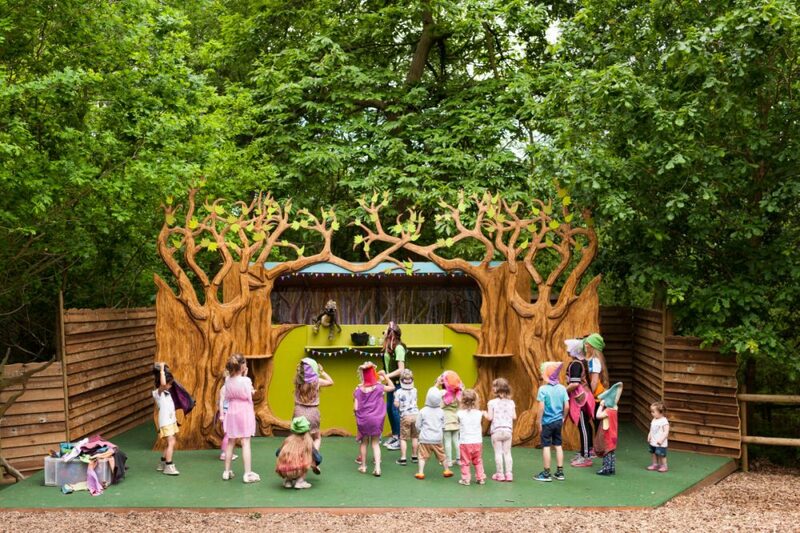 Home to Swampy and his friends – Mildred the Crocklebog, Thornyclod the Shoe Loving Spider and Hazel the Wood Witch – BeWILDerwood is a seriously creative adventure park and well deserving winner of Norfolk’s Best Family Attraction 2018. 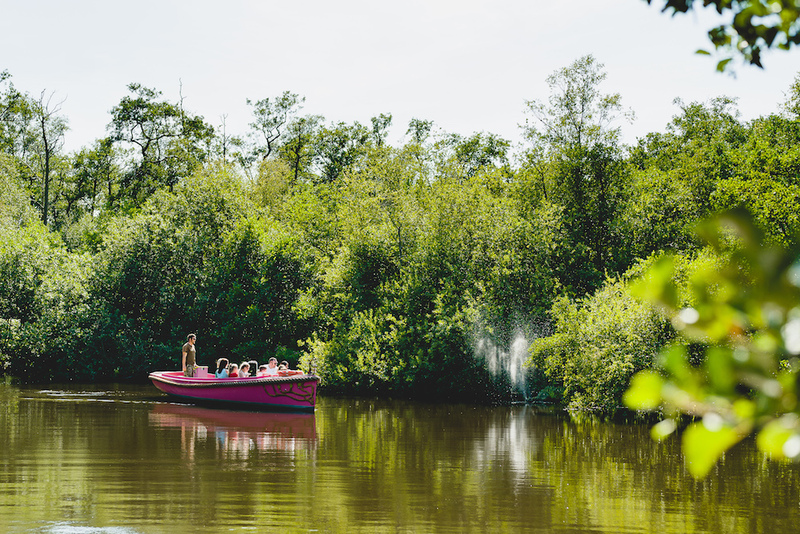 Beautifully designed in keeping with its natural surroundings, BeWILDerwood is truly an enchanted place, unlike other attractions there are no noisy rides, no electronics and no junk food! The 18-acre adventure park is filled with zip lines, slides, mazes and lots of climbing through magical tree houses, as well as an array of special events throughout the year. 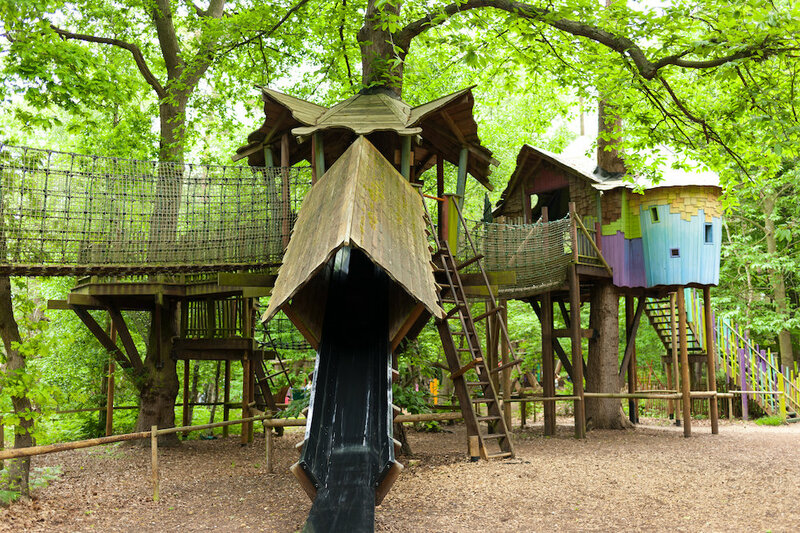 Parents and grandparents are encouraged to play alongside their children, and whilst the Telegraph rates it as one of the top destinations to visit with under 16 years old in the UK, ALL of the family can run WILD in the beautiful canopied forest. 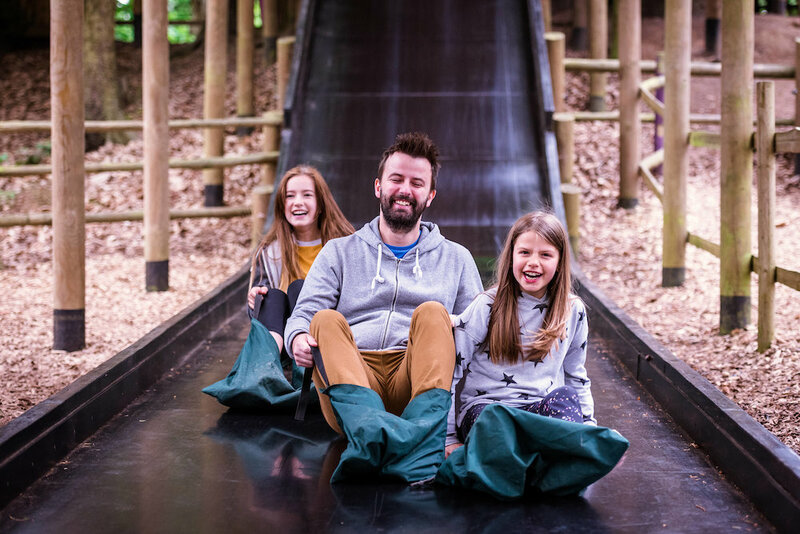 Brave the Broken Bridge, solve the giant Sky Maze, whoosh down the Slippery Slopes and whizz through the trees on the Wobbly Wires! For 2019, the Twiggles have added even more adventure to the woods, the Towering Treetop Tangles! Can you scramble through the tangles to explore the canopy? This is one for the bravest of Boggles! 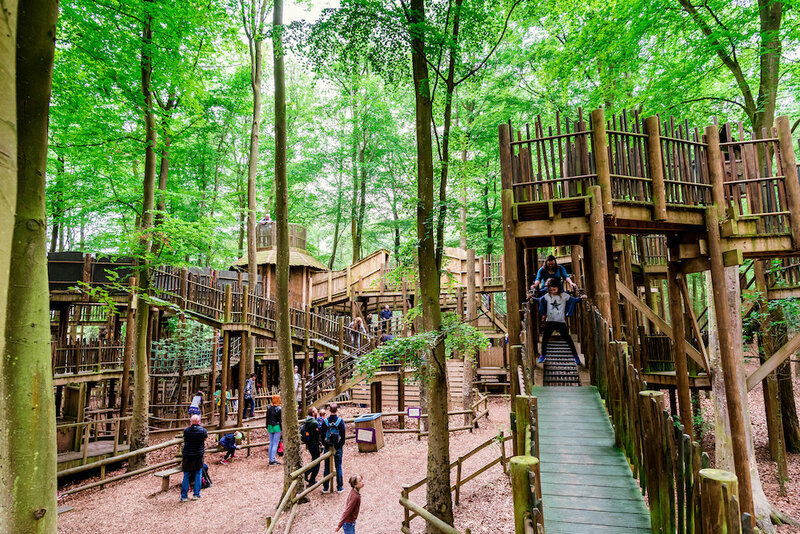 Certain to keep adventurous ones amused for ages, the Towering Treetop Tangles will put your bravery to the test and ensure everyone is ready for a nap when they head home after a family day out at BeWILDerwood. Admission Prices are based on height as there’s a few bits and bobs in the park that require longer arms and legs. Take advantage of the online ticket discount and once through the gate – everything from face painting to boat rides are included in your entry price – yippeee! Open between February & October – Please check website for full opening times.